Posted on 09/01/2019 by Cardiag Inc.
SCR Emulator V4 EVO is a well-known series of emulators for our customers. We’re starting a new year with the reduced prices for SCR Emulator V4 EVO Scania R730 and SCR Emulator V4 EVO Volvo FH4 products. From now both these options will cost you only 399 EUR per unit. 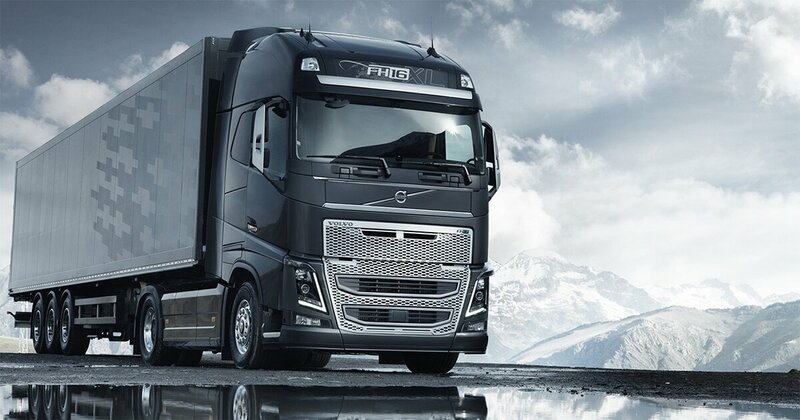 Please keep in mind that Volvo FH4 version is not compatible with the vehicles equipped with a retarder system. 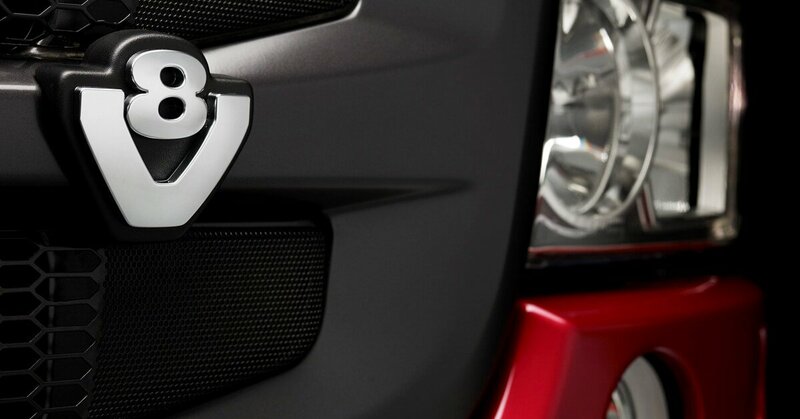 We recommend you to double check the equipment of your Volvo vehicle before making the purchase. Both emulator versions developed and manufactured in the European Union. We are shipping all our SCR emulators worldwide with the next business day delivery to any EU country. We provide one-year limited warranty and all manuals necessary for correct installation. 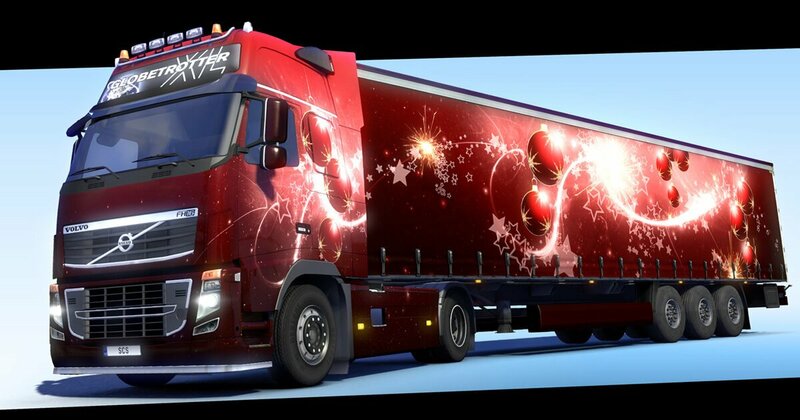 SCR Emulator V4 EVO prices reduced for Scania R730 and Volvo FH4 was last modified: January 9th, 2019 by Cardiag Inc.
Posted on 24/12/2018 by Cardiag Inc.
Volvo-Renault EURO 6 V3 emulators are now the top sellers, and we thought its time to make the bulk kits of this emulator type available. So, from now you can buy Volvo-Renault EURO 6 V3 emulators in bulk kits of ten units. 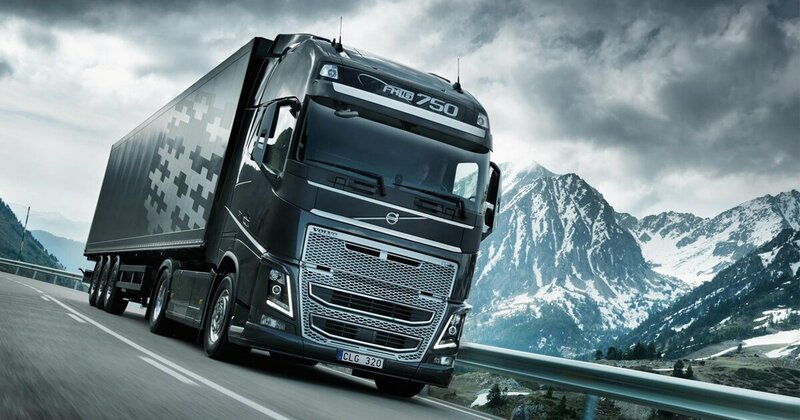 This is the latest and most advanced version of EURO 6 emulators available on the market for Volvo and Renault trucks. There are no more compatibility issues with vehicles equipped with a retarder system. V3 emulator supports both types of trucks, with and without retarder system. Emulators developed and manufactured in the European Union. We are shipping all our products worldwide with a next business day delivery option to any EU country. Twelve-month warranty, documentation and easy installation. 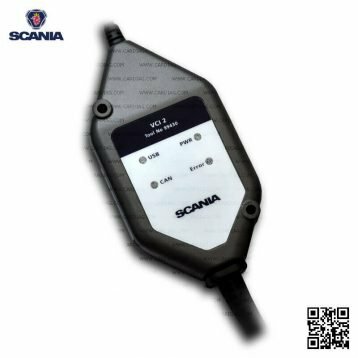 Also today we started to offer a brand new Scania SDP3 version 2.38.0 (USB HASP key) separately and in kits with Scania VCI2 and Scania VCI3 diagnostic tools. Moreover, we offer upgrades from older SDP3 versions to the latest version (if your USB HASP key is compatible). Keep in mind that SDP3 allows you to use SDP3 in three modes (1. High Level used for Scania R, P, G, T, K, N series (buses, trucks) over the 2004 year; 2. Industry & Marine Level used for industrial and marine engines; 3. Internal Level for developers used for Scania R, P, G, T, K, N series (buses, trucks) over the 2004 year. 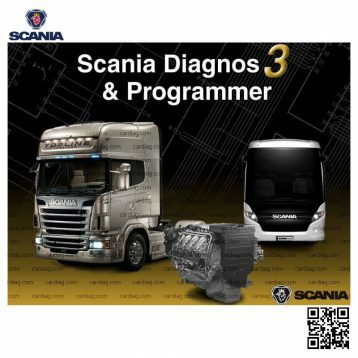 Scania SDP3 2.38.0 fully compatible with VCI2, VCI3 diagnostic tools and works only on Windows 7 or newer Windows versions. After all, we want to congratulate you on the upcoming holidays and wish you the best and most productive next year. Thank you for being here with us this year. Attention! NOx emulators are illegal in some countries. You should check your local laws or laws of those countries that you might cross with your vehicle. NOx emulator alters SCR system thus makes the vehicle to produce higher exhaust gas emissions. 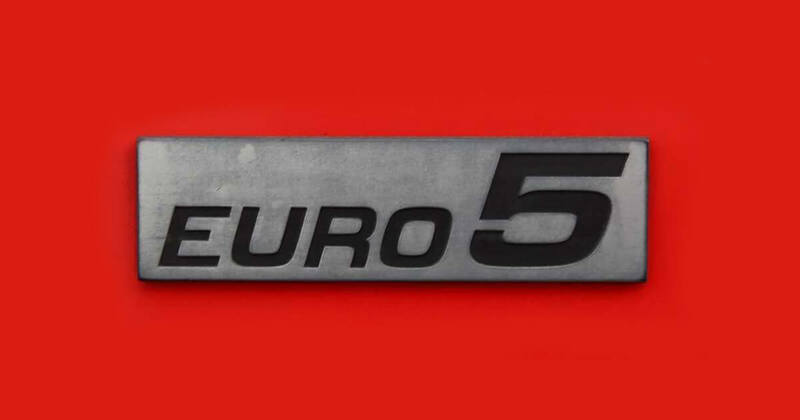 EURO 6 and EURO 5 vehicles equipped with NOx emulator device will no longer match those EURO standards. Our NOx emulators designed for countries where environmental rules are less strict, and there are no requirements for vehicles to satisfy EURO 6 or EURO 5 regulations. By purchasing any NOx emulator, you assume full responsibility for the use of the device. It’s your personal decision to use an emulator or not. We will not accept any liability for any consequences associated with usage of NOx emulator devices. 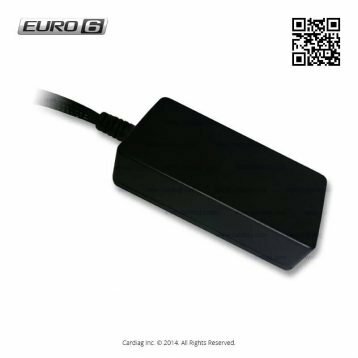 Volvo – Renault EURO 6 emulators in bulk and a new version of SDP3 was last modified: December 24th, 2018 by Cardiag Inc.
Posted on 21/08/2018 04/09/2018 by Cardiag Inc.
NOx Sensor Emulator DAF EURO 5 is a brand new product that complements our emulator products range. As usual, we are trying our best and this device also designed, developed and manufactured in the European Union. It is assembled from the highest quality components to minimise any fault caused by ambient temperature fluctuations and heat from the exhaust pipes since this emulator must be installed in the original NOx sensor module box. 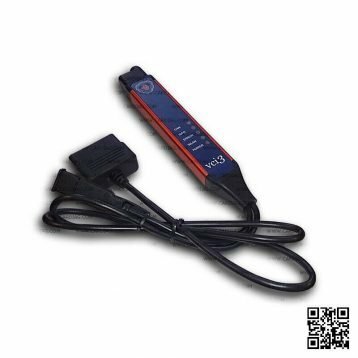 NOx Sensor Emulator for DAF EURO 5 vehicles is now available was last modified: September 4th, 2018 by Cardiag Inc.
Posted on 13/08/2018 by Cardiag Inc.
AdBlue Emulator V5 is now again on stock and we can offer it in large quantities. All large pre-orders will be shipped within two business days and there will be no shipping delay for all new orders. All kits of AdBlue Emulator V5 available (10, 20, 50 and 100 units per kit). Just to remind you, this emulator is designed for EURO 5 vehicles made by DAF, Iveco, MAN, Mercedes-Benz, Renault, Volvo and FORD. AdBlue Emulator V5 again on stock and available in all kits was last modified: August 13th, 2018 by Cardiag Inc.
Posted on 04/07/2018 by Cardiag Inc.
We have a new AdBlue Emulator model for Mercedes-Benz EURO 5 trucks. This device is newly redesigned for better compatibility and supports Mercedes-Benz MP2 and MP3 truck series with EURO5 emission standard engines. 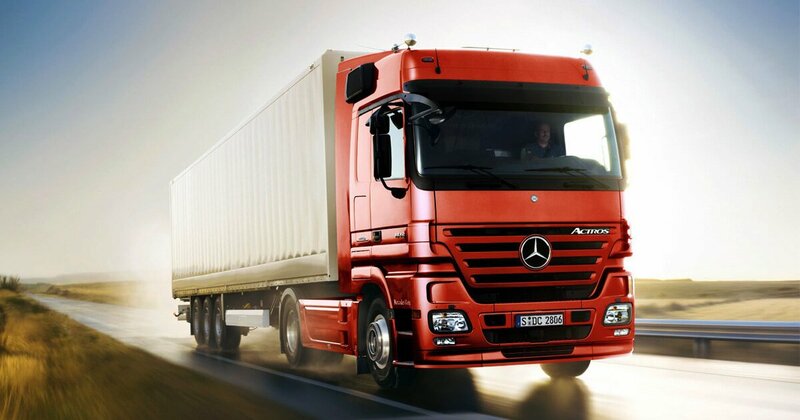 Mercedes-Benz EURO5 SCR Emulator compatible with Mercedes-Benz Atego, Axor, Actros and Vario trucks. 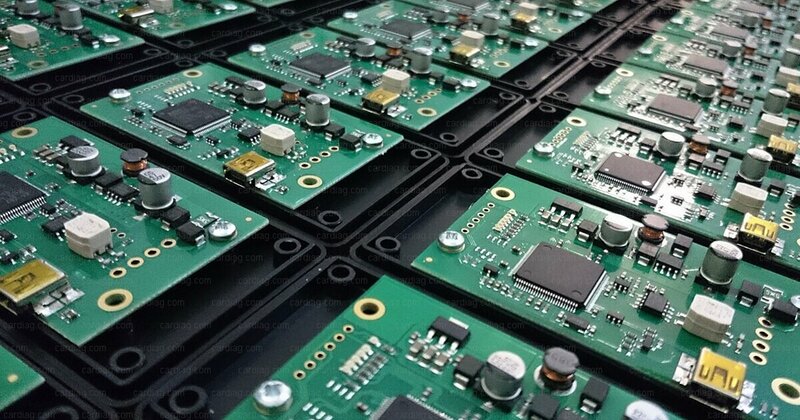 Emulator developed and manufactured in EU with an option of next business day delivery to any EU country. Covered by twelve-month warranty. Easy installation, all necessary adapters, cables and instructions included. This device is fully programmable so we highly recommend to provide all data about the vehicle when purchasing this item. We will preprogram for full compatibility. New AdBlue Emulator for Mercedes-Benz EURO5 (MP2/MP3 series) was last modified: July 4th, 2018 by Cardiag Inc.